Cats are like potato chips; you can't have just one. But with having multiple cats comes the task of finding a litter box that can handle the extra "traffic." This extra-roomy litter box is perfect for any size feline and for multiple cat households. It features a protective plastic shield that prevents cats from spraying outside the box and it also keeps the litter in for heavy scratchers. 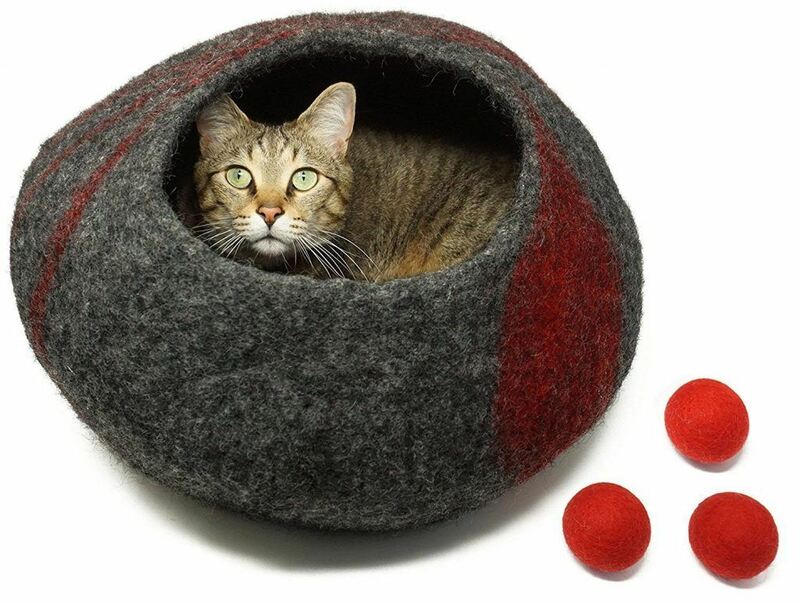 Plus, the tall shield is ideal for cats that like privacy while "going." This litter box is perfect for small spaces that don't want the litter box to be highly visible. The litter pan can be stylishly hidden in this clean brown fiberboard cabinet that features classic wainscoting paneling and stainless steel hardware. The front cabinet door opens for easy cleaning and the entrance way is large enough to fit any size cat. In addition, this multi-function cabinet can have items displayed on top of it for an added decorating flair, or for extra storage space in a small bathroom/laundry room. Do you hate scooping out those clumped urine balls? Then this multi-cat litter box may be just what you've been searching for. 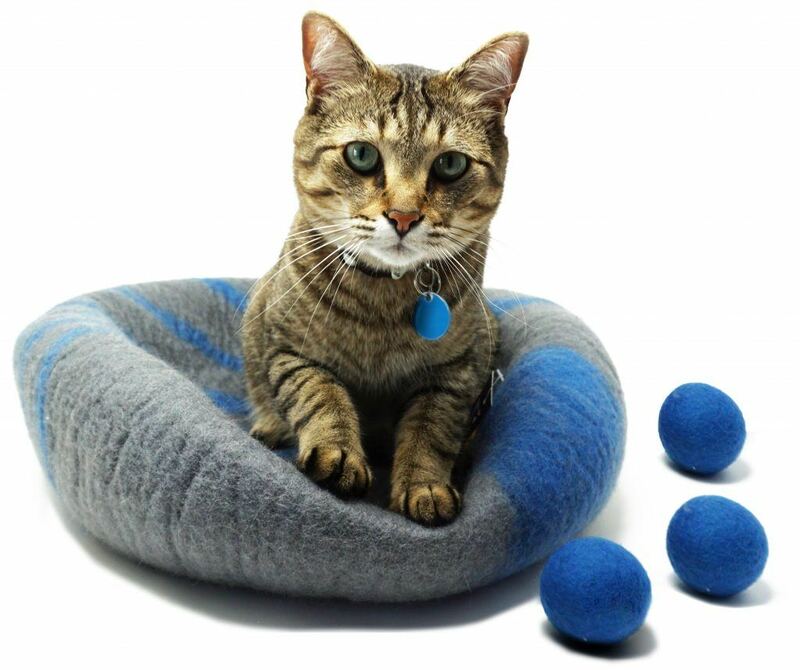 The "Breeze" uses pellets that are designed to absorb the moisture from your cat's feces and allows to urine to drain through to the pee-pads below. No more scooping that stinky litter, with this system all you have to do is remove the dehydrated feces and change the pads every few days. The pellets are 99% dust free and will not track throughout your home the way traditional clumping litter does. The large box will fit any size cat perfectly. 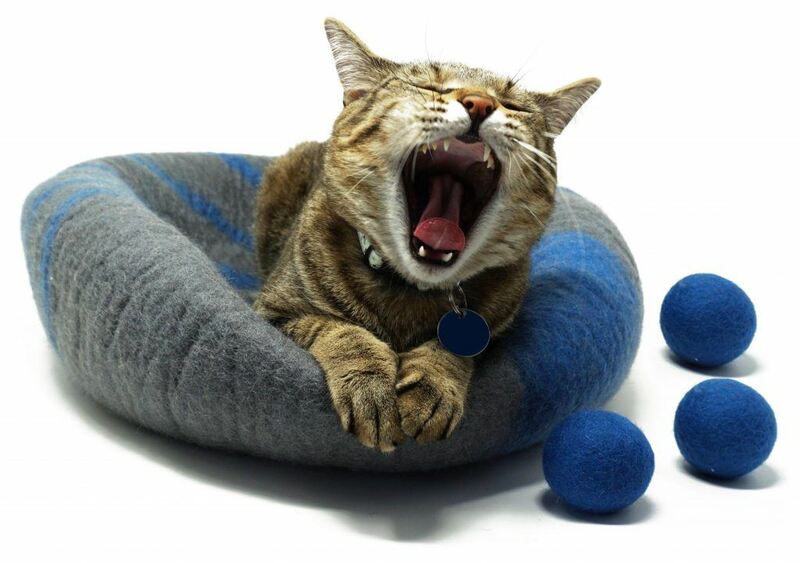 This is one of the most innovative litter boxes to hit the market; it acts like a real toilet! Using specialized washable litter granules the CatGenie hooks up to either your own toilet or into your washing machine drainage system. Once your cat uses the litter box, the set timer will allow the scoop to come out to swish the litter around while washing and flushing the waste away. Once this process is finished, the CatGenie will dry the granules so it's ready for the next use. You will never have to touch, smell or dispose of cat litter again. This litter box is getting top scores by pet parents everywhere. Its large size and entirely enclosed pan will give your feline the privacy she desires when doing her business. The large hood removes for easy cleaning and the ample carbon filter works to control all those funky odors. Plus, the makers of the Catit have even included a built-in bag anchor so you won't have to struggle while scooping-the-poop. The Litter Robot III Open Air Self Cleaning﻿ litter box has taken our number one spot. This unit has been updated from all the customer feedback from over the years and has been made better than ever. This appliance quality cat litter box uses a self-adjusting cat sensor that knows when your pet has entered and exited the box. Once this happens, the timer is set long enough to allow the litter to clump before the cleaning process begins. To clean the box, this unit uses a patented globe that sifts through the cat litter, dropping the waste into a carbon-filtered drawer. The globe then returns to its "home" position leaving a clean level bed of litter for the next use. The Litter Robot III doesn't use any special equipment (just normal clumping cat litter and kitchen garbage bags for easy disposal). 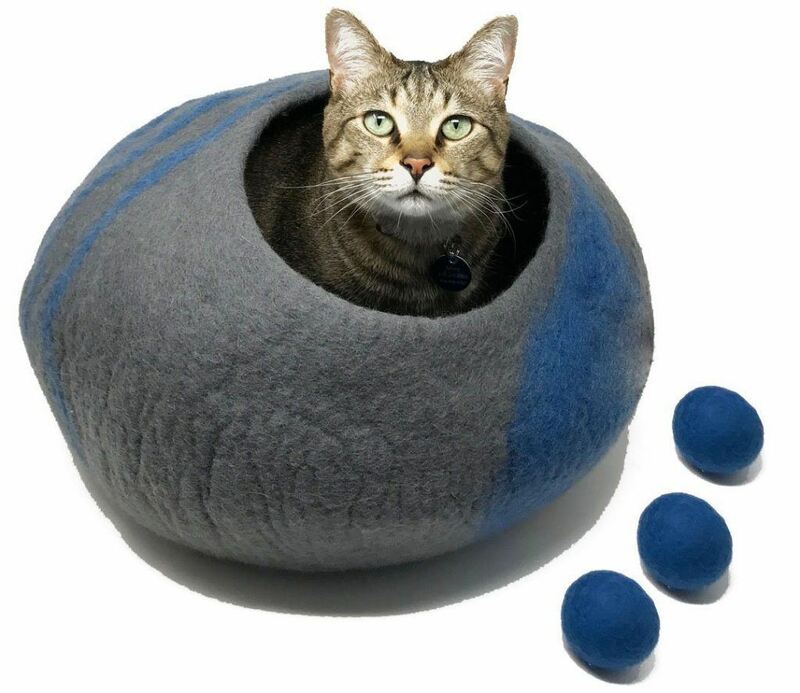 It can accommodate cats and kittens from 5 pounds and up and also multiple felines. In addition, it even includes an automatic night light, an adjustable timer, a flashing blue light to indicate when the waste bag is full and a 48-hour backup battery in case of a power outage. The Litter Robot III is great for those folks who don't want to hand-clean a traditional litter box and for those finicky felines that will only use a fresh litter box. These are some of the best and most unique litter boxes on the market today. But what's best for one pet parent may not work for you. Choose a litter box that both you and your feline friends will be happy to have and to use.